Our panel of expert judges from across the industry not only bring their varied expertise, but also exemplify progressiveness, innovation, and of course excellence of our programme. 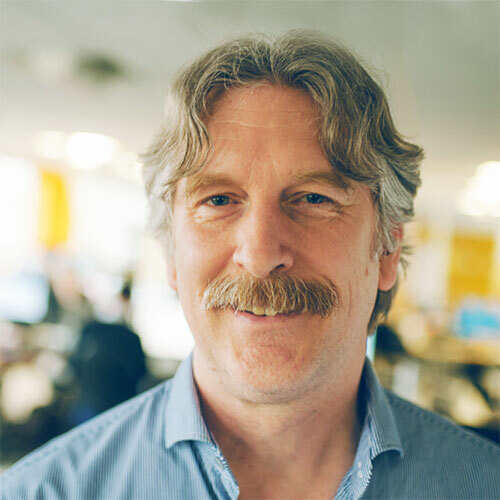 John Stokdyk is head of insight for AccountingWEB, having been with the site since 1999 writing about and studying accountants’ technology habits. 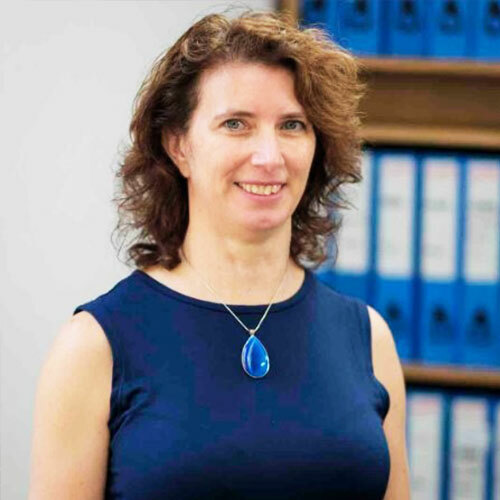 Sharon Pocock is MD and chief innovator at multi-award winning Kinder Pocock Chartered Certified Accountants. 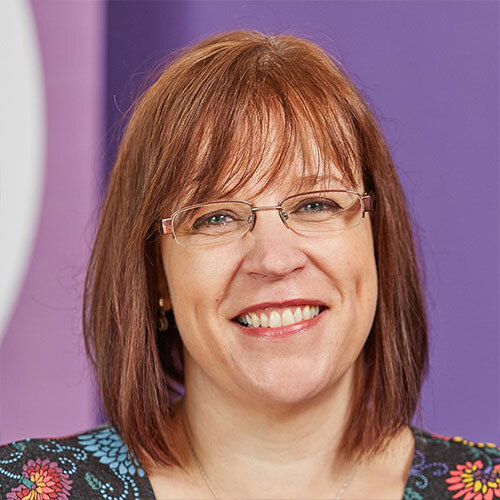 Sharon has over 25 years of accountancy experience, both in practice and industry, and is a technology advocate. Della Hudson is an experienced business consultant and author of “The Numbers Business: How to build a cloud accountancy practice” and former owner of Hudson Business Accountants Ltd.
Tom Herbert is editor at AccountingWEB and an experienced journalist, editor and broadcaster across both digital and print publications. 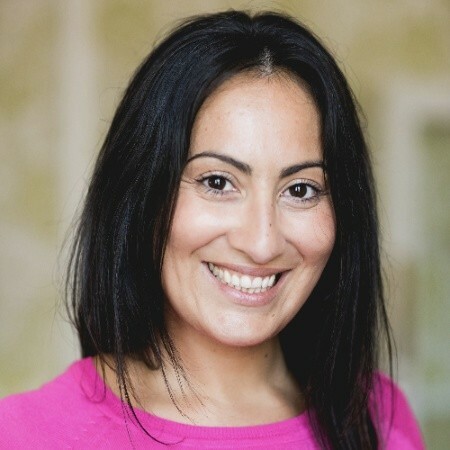 Alex Falcon-Huerta is CEO & founder of Soaring Falcon Accountancy, a recognised member of the ACCA, Xero’s Most Valued Professional in 2017 and an APPG Advisor for Tech in 2018. 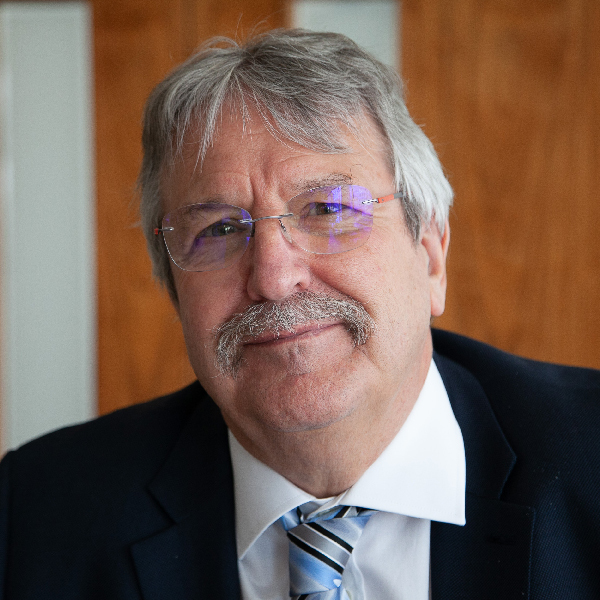 Tony Margaritelli is chairman and co-founder of the ICPA, he has also run his own accountancy practice for over 30 years alongside being a prolific blogger, writer and webinar presenter. 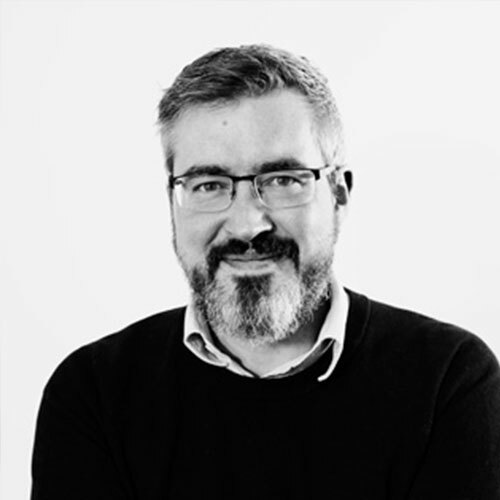 Glenn is head of technical advisory at the ACCA, prior to this he has spent 16 years in public practice, specialising in audit and business advice. 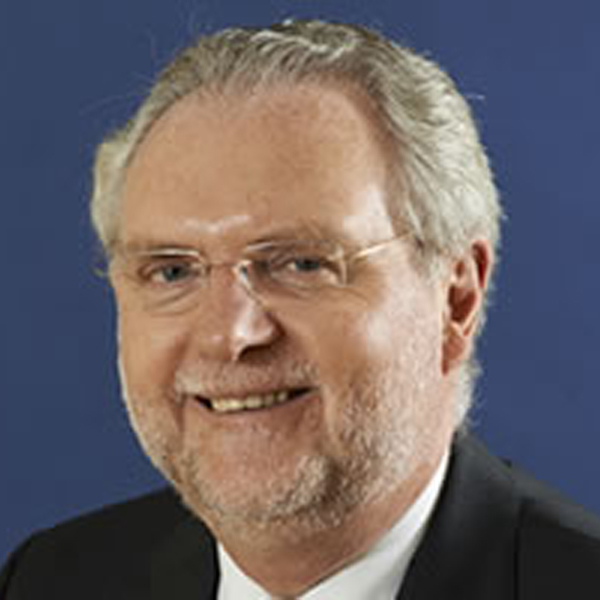 Graham Lamont is chief executive of national award-winning firm Lamont Pridmore. He as developed and grown his firm from being a sole practitioner in 1979. 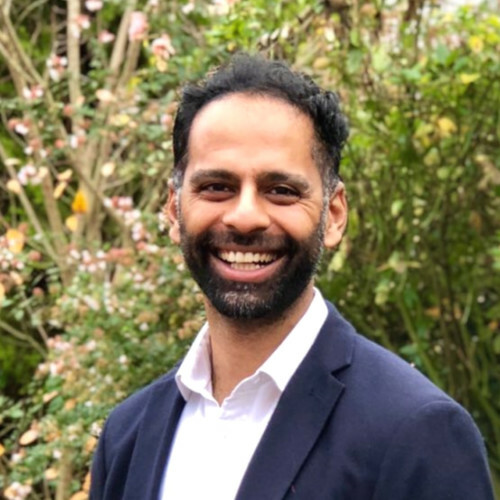 Yogesh joined Godley & Co from PwC, where he worked for 7 years in the Private Business Tax, Corporate Finance & Business Recovery teams. He is a graduate of the LSE and started his career at Merrill Lynch Investment Managers. 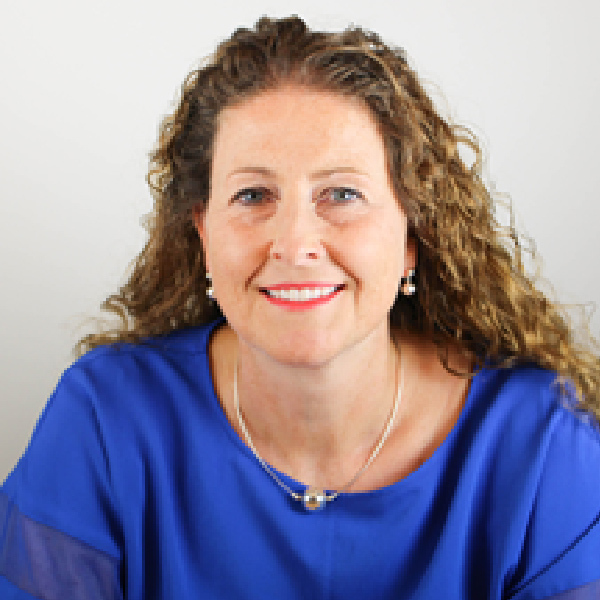 Jen Gerrard is the founder and managing director of Gerrard Financial Consulting. 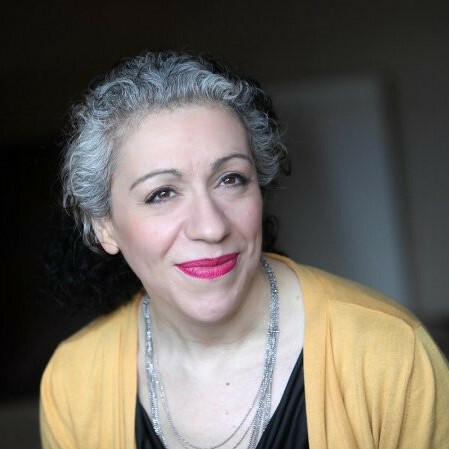 She is also a regular speaker on charity finance and governance matters and a contributer for a number of national publications. 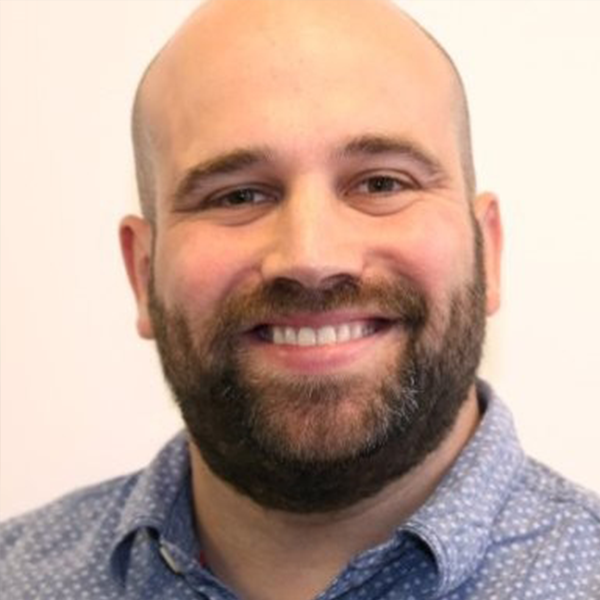 Richard Hattersley is AccountingWEB’s practice editor, and assists in managing the UK’s largest and most active online community for accounting and finance professionals. 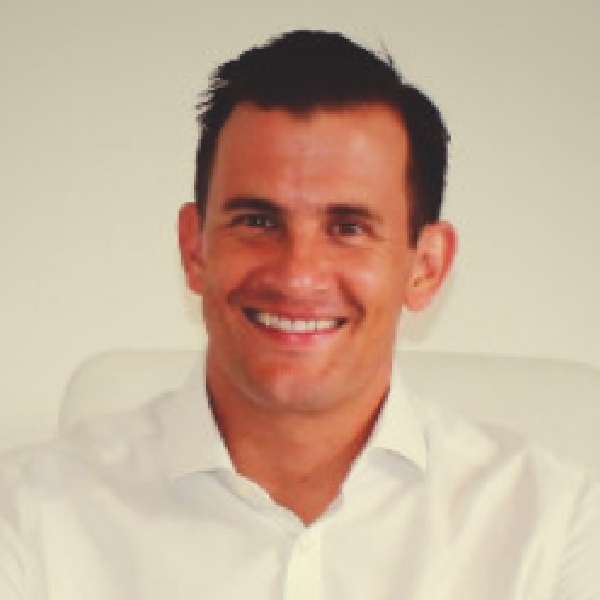 Patrick Herrlinger manages strategic partnerships at Cashplus where he has worked in a variety of functions for 10 years, with a further 4 years experience in the financial services industry. 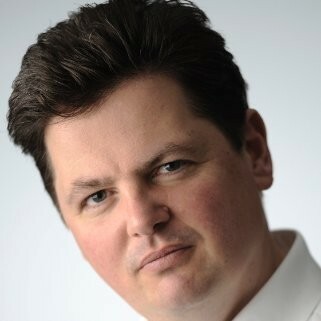 Kevin Reed is one of the UK’s most senior accounting and finance journalists and is well known for his views on practice management issues. 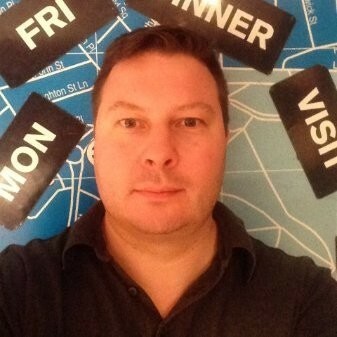 Kevin’s illustrious career spans B2B roles at VNU, Incisive Media, Contentive and SME Insider. 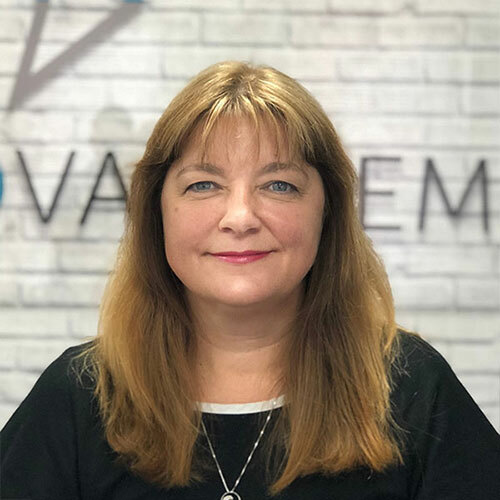 Nikki Adams is director of multi-award winning accounting firm, Ad Valorem. Nikki has been named in Practice Ignition’s Top 50 Women in Accounting and awarded Most Innovative Joint Managing Partner for 2016. 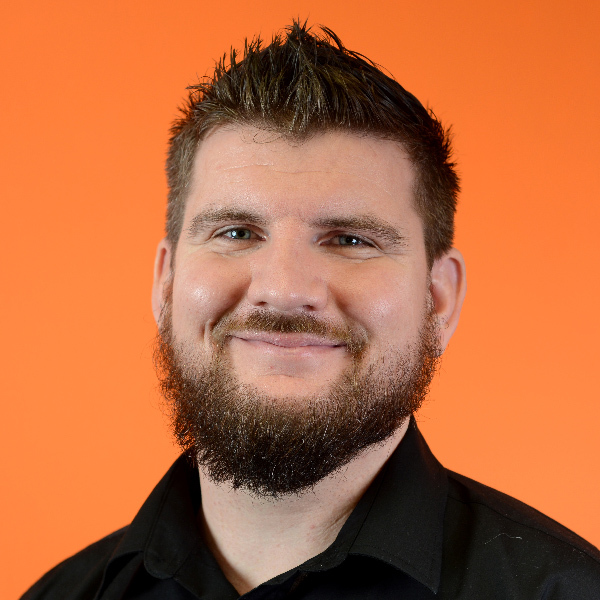 Chris Maslin has a wealth of experience as director of MVL Online Ltd which was established in 2012 and Maslins Ltd established in 2008. 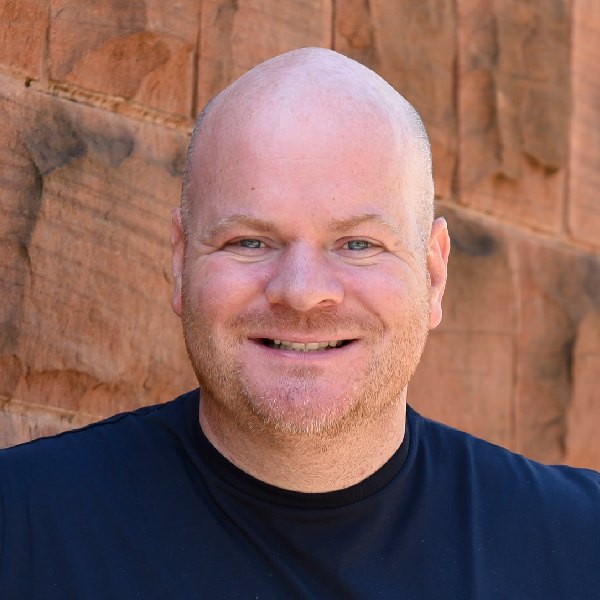 Christian Terry is a UK based entrepreneur, a qualified charted accountant (ACCA) and chartered credit manager (CICM). 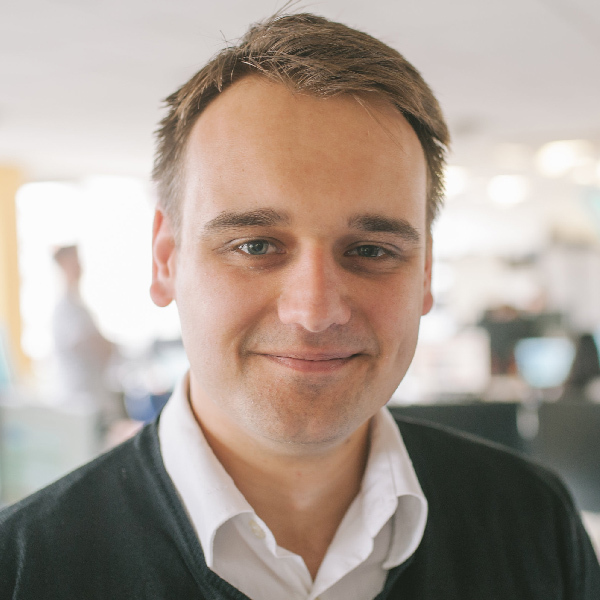 Francois Badenhorst is business editor at AccountingWEB. 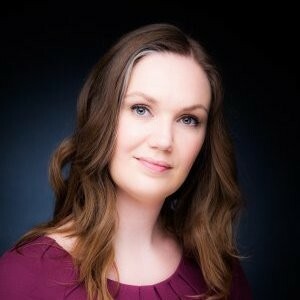 Blaire Palmer is founder and CEO at That People Thing Ltd with experience as a leadership coach, keynote speaker, and journalist. 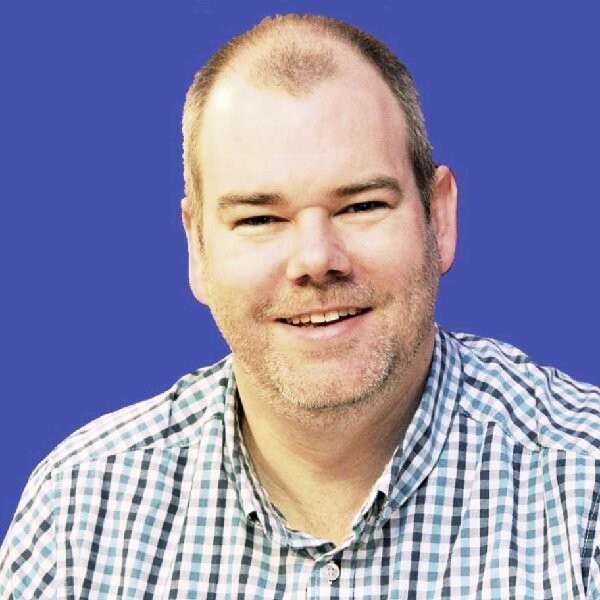 Carl Reader is chairman at d&t chartered accountants and business advisors, he is also a business owner, an author and podcast host. 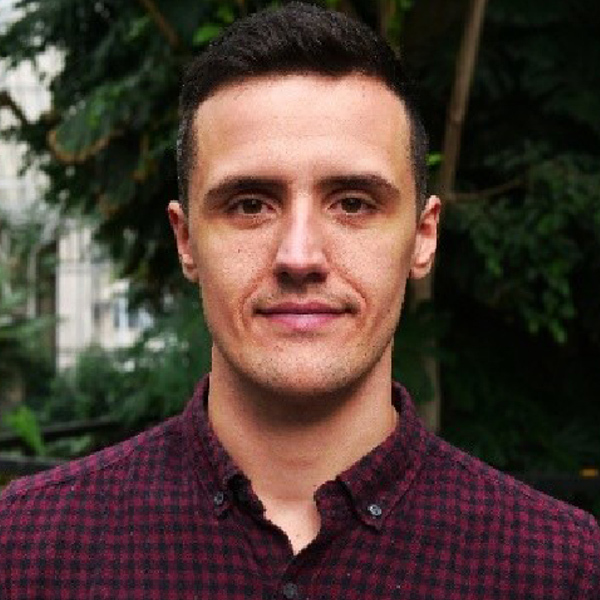 Matt Portt qualified as an accountant with a large regional firm before moving into industry, specialising in process improvement and analysing profitability in food manufacturing operations. 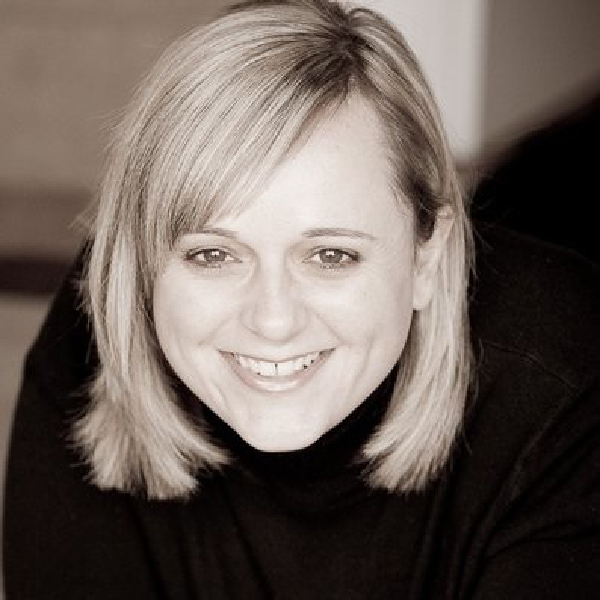 Sophie Austin is HR partner at MHA Monahans, HR director at People Puzzles Ltd as well as a business coach and mentor. 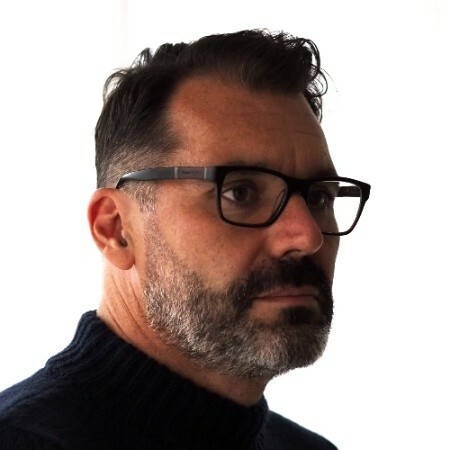 Nigel Adams is managing partner and a chartered certfied accountant at multi-award winning accounting firm, Ad Valorem and Thomas Cox & Co.
Sarah Sallis is founder and director of award winning accountancy firm The Accountancy Office. 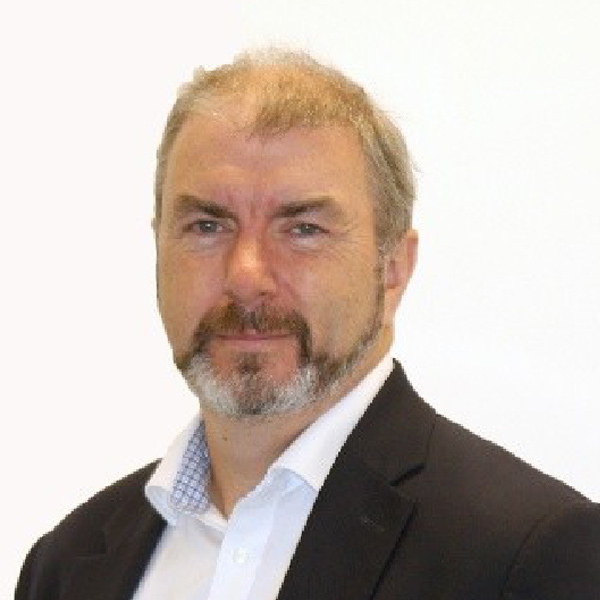 Alan Woods is the managing director at Woods Squared, business improvement coach at Panalitix and industry adviser at Capitalise.com. 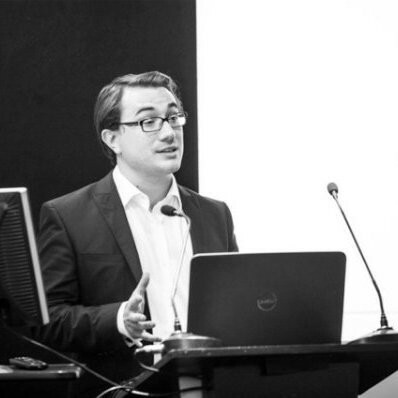 Richard Sergeant is managing director at Principle Point Ltd and regular contributor to AccountingWEB. 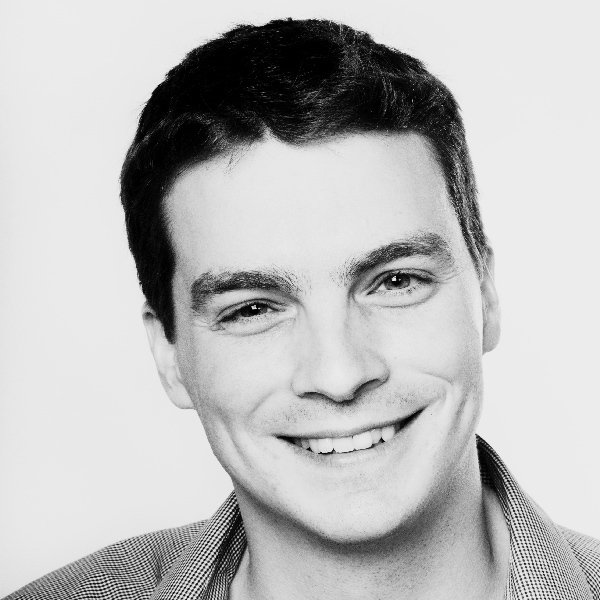 Mike Goldsmith is Editorial Director at AccountingWEB.